Currently we do not accept payments on-line. 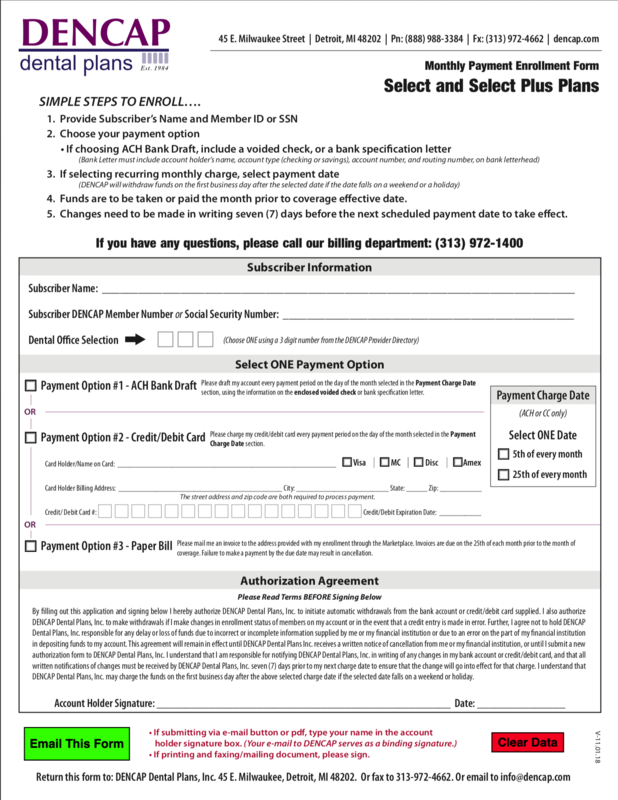 Click here for the Payment Authorization Form. 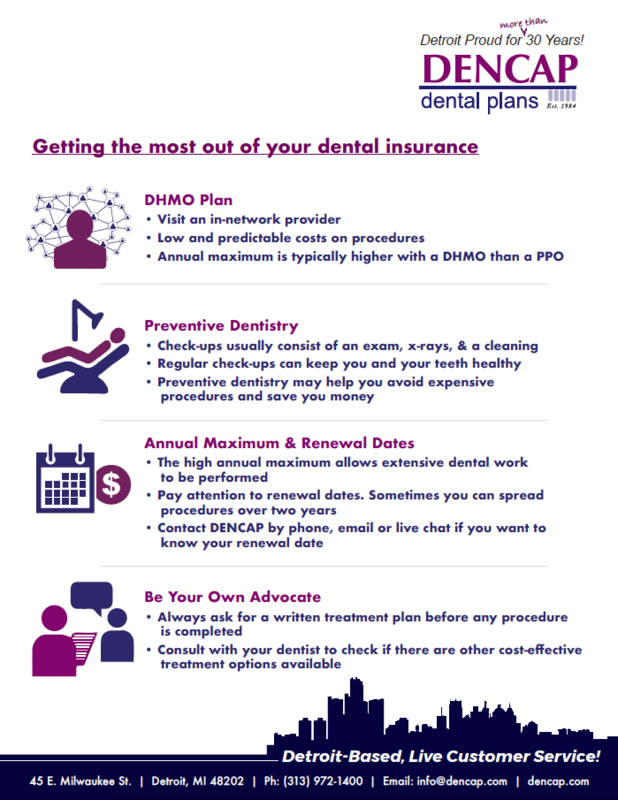 Once the form is complete, you have the choice to email, fax, or mail the form to DENCAP. Still have questions about payment? 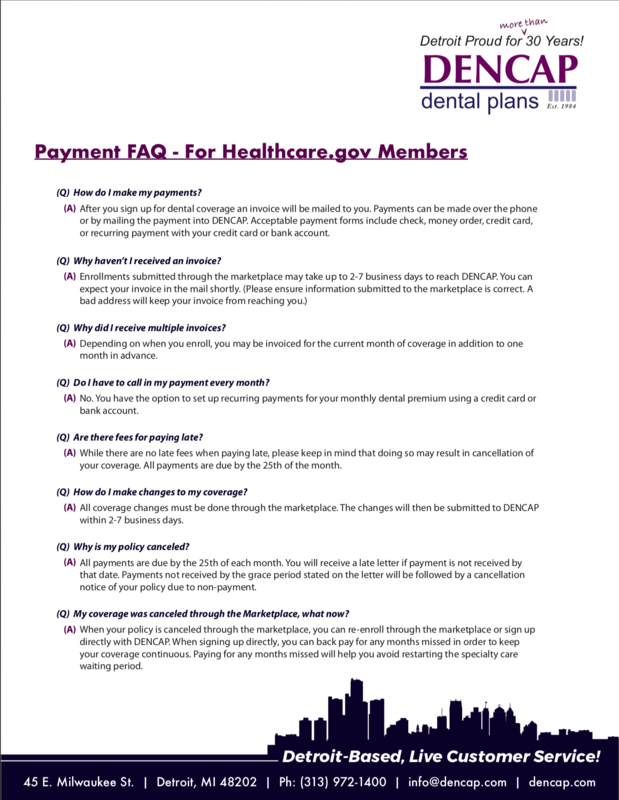 View our Healthcare.gov Member Frequently Asked Payment Questions. * After six month waiting period. 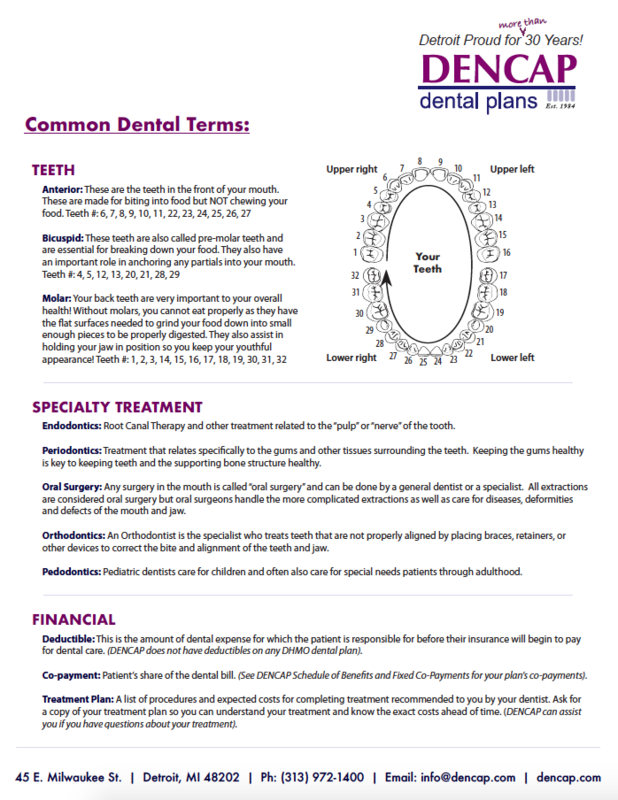 † PERCENTAGES are APPROXIMATE, see co-payments as listed on the Schedule of Benefits and Fixed Co-Pays.